This Season’s Theme is FULL COLOR! 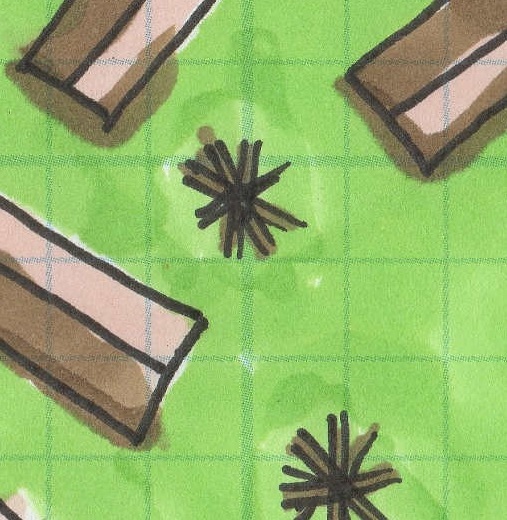 If you run online, like to print your maps, or just want to have something nice to frame and hang over your fireplace to impress your friends, then give these a shot. 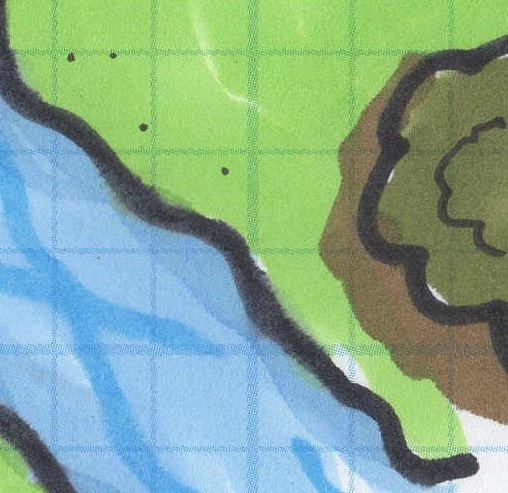 Included are two zip files—each containing 2 maps in both .jpg (reasonably-sized for online play) and .pdf (both scaled for printing 1" scale battlemaps) formats. NOW WITH PARSED MAPS BY CHRIS JERNIGAN! Travis Woodall is the Content Manager for the Dungeons and Dragons Adventures League whose other contributions can be found HERE! What size paper would I print this on at Fedex?